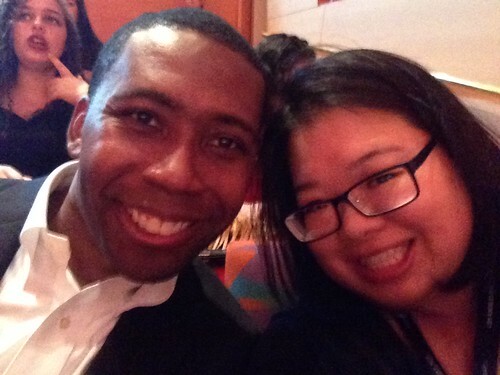 PIC: Selfie time with the amazing Dr Rollo Dilworth + @jozjozjoz at @LAMasterChorale #HSCF2015, originally uploaded by @jozjozjoz. 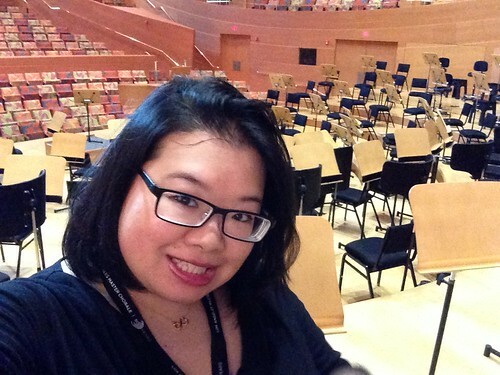 PIC: @jozjozjoz onstage at #WaltDisneyConcertHall for #HSCF2015. 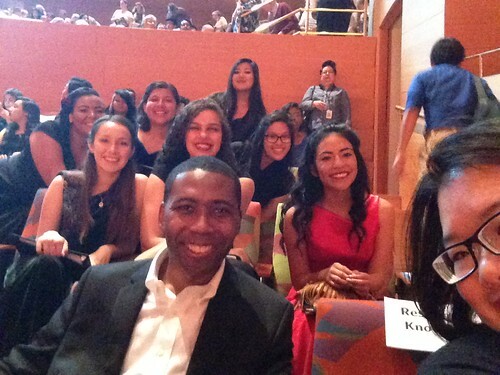 PIC: @jozjozjoz onstage at #WaltDisneyConcertHall for #HSCF2015., originally uploaded by @jozjozjoz. This may be the only time this happens, so I had to document it. The jozjozjoz.com archives for Wednesday, May 6th, 2015.